Thirty minutes outside the Wisconsin Dells’ maze of flumes, rollercoasters, go-kart tracks and the duck boats plying the Wisconsin River, Jasmine is something of a minor local celebrity. Jasmine has been under the care of Nawrot since she was two days old after being rejected by her mother. Jasmine, who could live to be 45 years old, might outlive Narwot, who said she has made provisions for the family’s pet in her will. But Jasmine is also a wild animal. Owning a monkey, or almost any other nonnative animal species, is currently legal in Wisconsin. It is among five states — Alabama, Nevada, North Carolina and South Carolina are the others — that have no bans on owning “dangerous” exotic animals. A bipartisan measure making its way through the state Legislature would change that. The bill would ban ownership, breeding and sale of “dangerous” exotic animals including nonnative big cats, nonnative bears, apes and crocodilians. Owners who violate the law would be subject to a $1,000 fine. If a dangerous exotic pet caused property damage or attacked someone, the owner could face a $2,000 fine. Exotic pets not affected by the proposal include venomous snakes and constrictors, monkeys including baboons and marsupials such as kangaroos. Current owners of banned pets, such as tigers, lions and chimpanzees, would be allowed to keep their animals under the bill. Veterinarians, accredited and municipal zoos, circuses, federally licensed research facilities and wildlife sanctuaries also would be exempt, as would Circus World Museum in Baraboo. 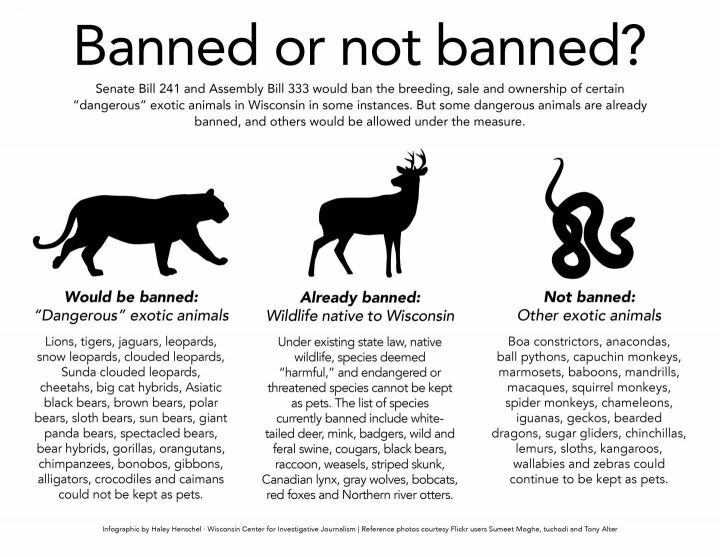 Sen. Van Wanggaard, R-Racine, has said the measure was partially inspired by reports of a lion-like creature near Milwaukee, thought to be an escaped or released exotic pet, and a 2013 incident in which police and the Racine Zoo discovered rattlesnakes, alligators, crocodiles, a snapping turtle and a Gila monster in a Kenosha home. Although the ban would not affect Melanie Nawrot or her business breeding and selling marmosets, she nonetheless opposes it. She said local governments in Wisconsin can and sometimes do pass their own regulations, and that is good enough. Wanggaard’s proposal, Senate Bill 241, was the subject of a hearing Oct. 1. The most passionate testimony centered on a not-yet-introduced amendment that some argued would weaken the bill. 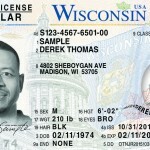 A companion measure, Assembly Bill 333, also has been introduced. The amendment would remove the provision forbidding members of the public from coming into direct contact with dangerous exotics. And it would exempt members of the Zoological Association of America as well as people and facilities licensed under the U.S. Department of Agriculture. The Wisconsin Center for Investigative Journalism reported in August about lax and fragmented oversight of exotic animal owners in Wisconsin, including by the USDA. Twelve of the 15 speakers testified in favor of the bill. Even those who argued for it said the measure has loopholes that would make enforcement difficult. Some also told the committee that the proposed changes would gut the bill, leaving the state’s lenient approach to exotic animals largely intact. Still others wondered why more species, including snakes and monkeys, were not included. hen elements of SB 241, particularly its grandfather clause. Under the bill, people who owned dangerous exotic animals at the time the bill went to effect could keep their pets, but they would be required to pay a fee and register the animals with their municipality. Enforcement of the law would be the responsibility of local governments, and owners would be required to notify local authorities if their dangerous exotic pet escaped. In an interview, Tedrowe recommended several ways to refine the bill including requiring owners of exotic pets that are grandfathered in to carry liability insurance in case the animal harms anyone or causes damage. The Milwaukee zoo belongs to the Association of Zoos and Aquariums, an organization that Wikenhauser said said has been the professional standard recognized by the federal and state governments for many years. Members of that organization, including the Racine Zoo where Wanggaard is a board member, are already exempt under SB 241. Zoological Association of America executive director Alan Smith, who opposes the bill unless it is amended, said in an email that “there are really no important differences” in terms of animal welfare and public safety between facilities accredited by the two associations. This is the latest installment in the series “Exotic and exploited?”, which examines Wisconsinites’ relationships with exotic animals and efforts to regulate them. 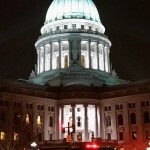 The nonprofit Wisconsin Center for Investigative Journalism (www.WisconsinWatch.org) collaborates with Wisconsin Public Radio, Wisconsin Public Television, other news media and the UW-Madison School of Journalism and Mass Communication. 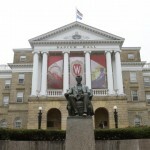 All works created, published, posted or disseminated by the Center do not necessarily reflect the views or opinions of UW-Madison or any of its affiliates.